In 1973 Thomas Pynchon published an enormous experimental novel called Gravity’s Rainbow. 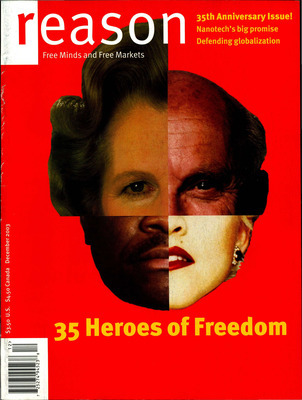 In 1975 Robert Shea and Robert Anton Wilson published an enormous experimental trilogy called Illuminatus! Both were written at about the same time, and both offered panoramic perspectives on history, liberty, and paranoia.